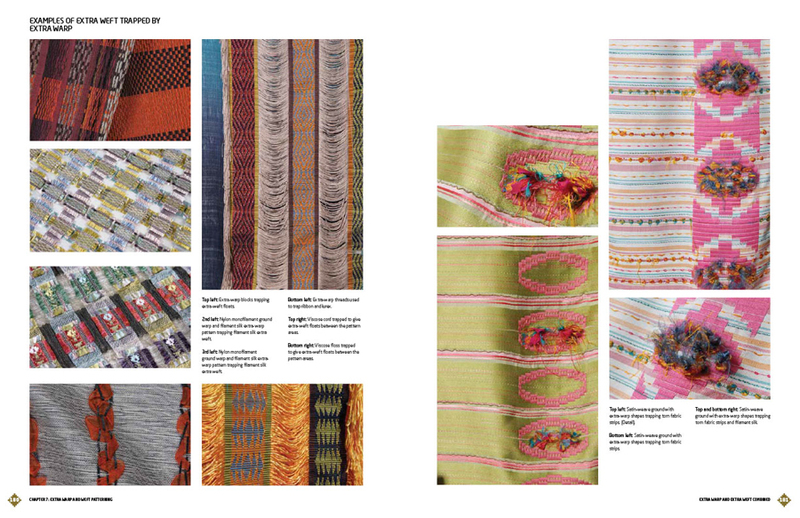 Woven Textile Design written by Jan Shenton and published by Laurence King Academics , offers a comprehensive introduction to weaving for all those wishing to design and produce a wide range of fabrics from scratch. 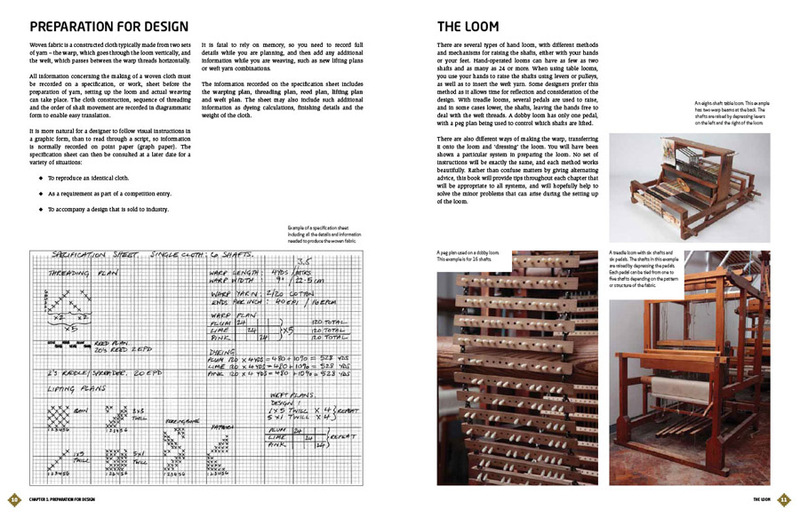 Starting with the basics of woven textile design, the book looks at how to draw up and interpret records and notation, before explaining how different types of cloth are constructed. From the most basic of plain weaves, through twill weaves, textured weaves such as seersucker, crepe and corded cloths to more complicated designs created with extra threads woven in, a wide range of patterns are covered. Illustrated throughout with diagrams, weaving plans and beautiful examples from contemporary designers, the book also includes tips on using different yarns and colours to create stunning and unique designs. 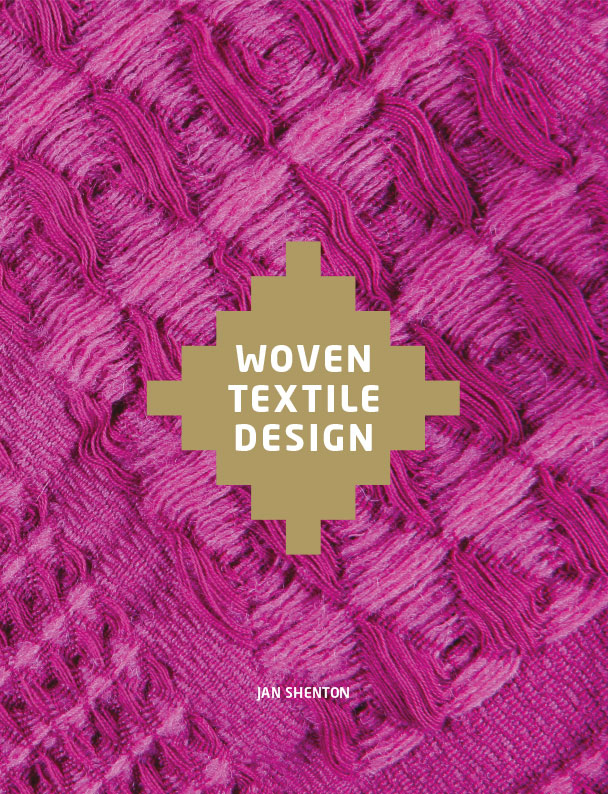 Jan Shenton is a weaver whose designs are bought by manufacturers and design houses in America, Canada, Europe and Japan. Her clients are high profile companies and include Louis Vuitton, Donna Karan, Polo Ralph Lauren, Etro, Weave Corporation, American Pacific, Cone Jacquards, Custo, Salvatore Ferragamo, Diane von Furstenberg, Etincelle Couture and Lululemon. 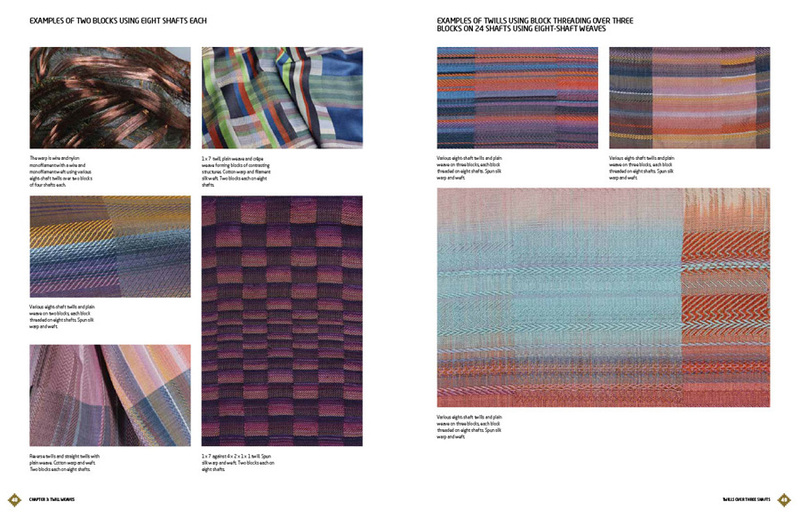 She is a lecturer in woven textiles at Loughborough University. This entry was posted on Wednesday, July 23rd, 2014 at 10:54 am	and is filed under General, News, Publication. You can follow any comments to this entry through the RSS 2.0 feed. You can leave a comment, or trackback.